You’re not special. I’m sorry to break the news to you but it’s true. You’re not. Sure, you’re unique. Nobody else has the same fingerprints, or the same DNA, the same retina scan. So I’ll give you that – uniqueness. 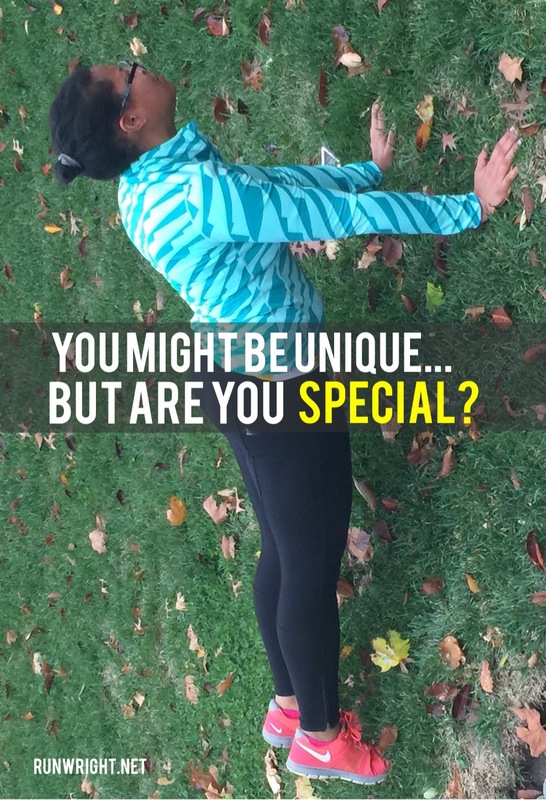 But you’re not special. That’s what David McCullough Jr. told a 2012 high school graduating class at their commencement address. Not because he wanted to damage their self esteem. But because he wanted to let them know that they would have to work hard to get ahead, to stand out, to succeed where others haven’t. You’re not special. You don’t know things the rest of the world is struggling to understand. Your ideas are not different from anyone else’s. Most of what you think is probably something you read in a book or heard from a teacher or mentor. Your “opinions” are part popular perspective and part personal preference. You have a gift (or gifts) and you can work hard to accomplish it. But if you don’t, then you’ll just be like everyone else. So, no you’re not special. But you have the capacity to do special things. What makes one person remain in their little non-special territory and another person reach the pinnacle of success? Hard work. Determination. That drive to succeed where others might give up. In one word, GRIT! Grit is that transformative tool that can take mediocre and make it great. Grit is the motivation to keep running, even when everyone says the race is over. Grit is the thing that makes a person accomplish special things. The book is chock full of stories of people who started off mediocre – Michael Jordan who couldn’t make his high school basketball team, Steve Jobs who got fired from Apple, Thomas Edison who was considered “slow” – and who went on to become incredibly influential in their field of pursuit. But these two ladies have GRIT stories of their own and the book is an insight into their own success story – starting from unlikely beginnings, working hard, failing, changing, becoming. On the flip side, the book also includes studies that have shown children who started off talented, with above-average IQs but who didn’t become the success they had the potential to be. What’s the difference? 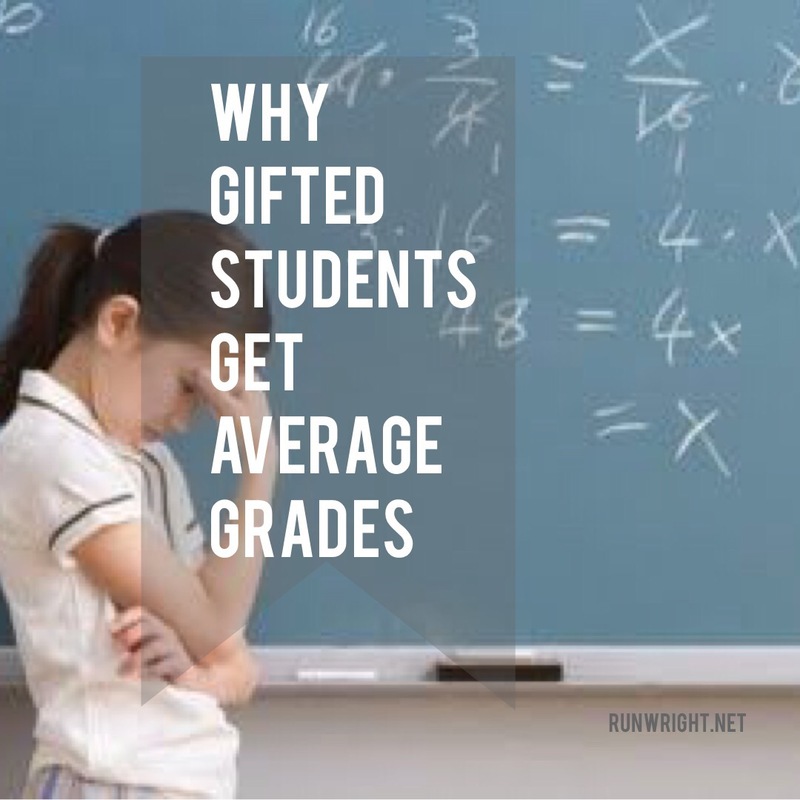 What makes a gifted kid into an average one and a challenged student become an overachiever? Hard work is the universal leveler. All the success stories involve GRIT principles – working hard and not giving up, despite repeated failures. Grit to Great is a short read – just 142 pages – and even the hardcover is a digest size, which means the book is perfect for tucking into a purse or pocket, the constant reminder of what you can do today to become the success you hope for. Do you know someone who needs a little extra Grit to achieve their potential? Note: I received a free copy of Grit to Great from Blogging for Books in exchange for an honest review – all opinions are my own, and my endorsement is in no way swayed by receiving an ARC. Thanks so much Joey. No, your comment is not unrelated. 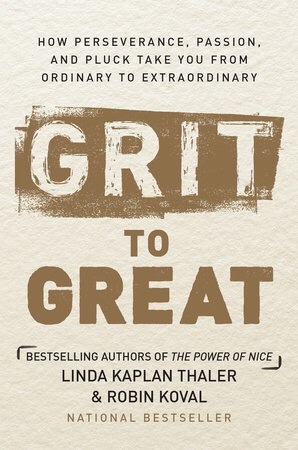 I wanted to read Grit to Great primarily because I haven’t been doing enough with my writing talent. It’s really easy to sit back and look jealously at other writers who are doing things – getting book deals and rising to the top of bestseller lists. Am I doing all the things I can to get there myself? Virtual hugs coming back at you. I love how you wrote this (and not just because I loves me some you). Well written Karen. ALSO… WOW! Thought provoking and…. I’m …. assessing my own self. Thanks so much, Patrice. Everyday I ask myself the same question, Am I working hard enough to reach my goals? If the answer isn’t a resounding yes, I try to redouble my efforts the next day. Right on the spot, but this only applies to academics. What about creative giftedness, emotional giftedness and spiritual giftedness. Not everyone has equal giftedness or in the same category. “The bridge between thought and accomplishment is discipline” AR Bernard. Discipline is that “Grit” that is needed to succeed at whatever you put your mind to. The book is wonderful read. Thanks for sharing that quote with me also. Wonderful message.I need to get that book and give it a read. Hey. Lots of reading recommendations around here these days. I’ve been so privileged to get some really awesome books to check out and this one is definitely in my list of Christmas gifts to buy for other people too.